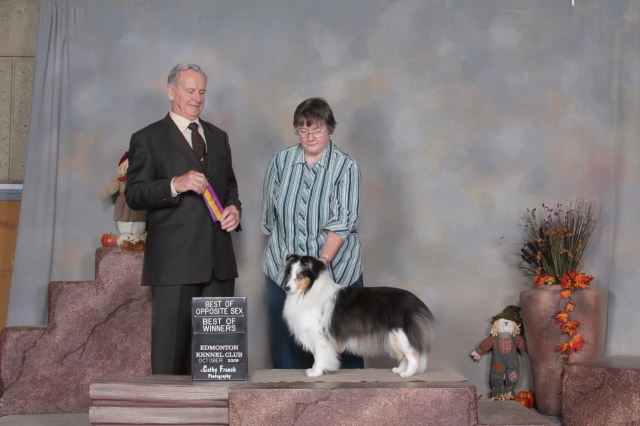 Bailey finishing her championship, thanks to handler David Clarke for presenting her so well! 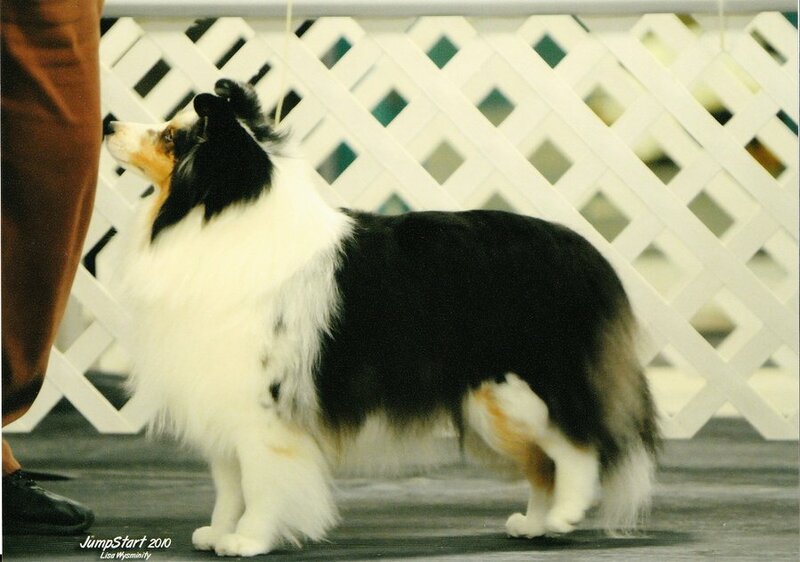 Bailey earns WB/BW at Edmonton Kennel Club for 4 points! 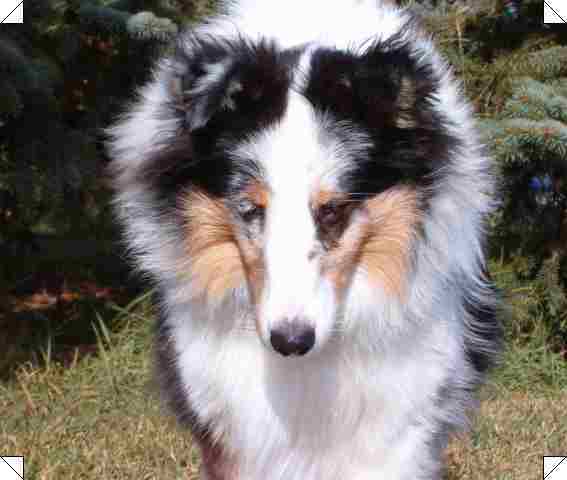 Bailey is co-bred and co-owned with Brenda Muddle of Mudels Shelties. 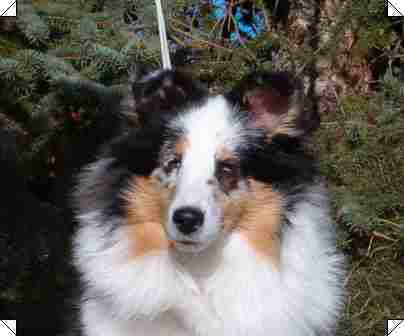 She is loved by and lives with Clay & Stephanie Muddle and their daughters, Taylor and Rhaea.